We love my ground chicken tacos, easy shrimp tacos, kale tacos and grilled fish tacos. 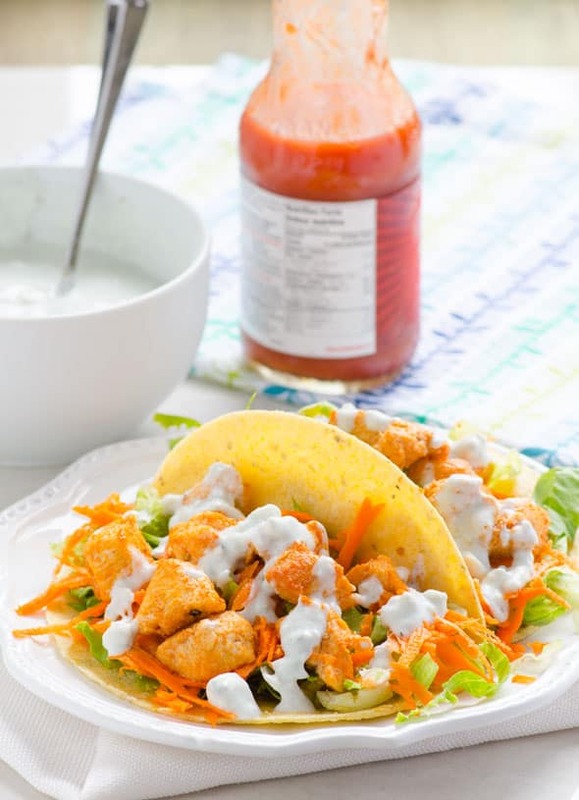 These buffalo chicken tacos were also a hit and almost guilt free because I made my own blue cheese sauce. 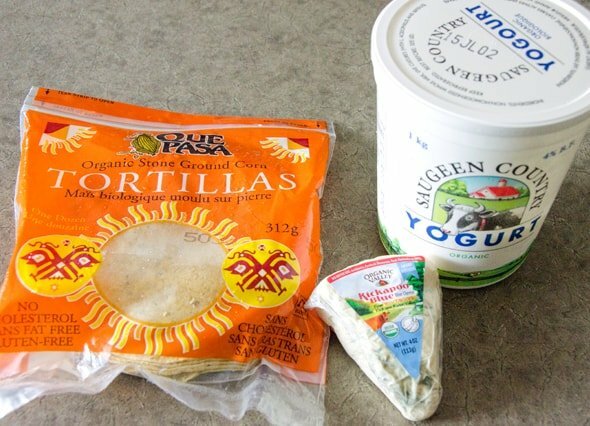 I combined 4% plain yogurt with crumbled blue cheese, a bit of salt and freshly ground pepper. Easy-peasy. Mmmm, hit the spot! I have been craving something spicy buffalo with salty creamy blue cheese forever! Must have been that heat wave. Don’t like blue cheese? 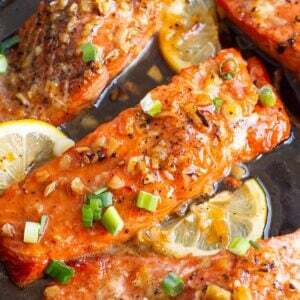 Replace with crumbled feta cheese + garlic bomb dot com combo. Make mini buffalo tacos for a party. 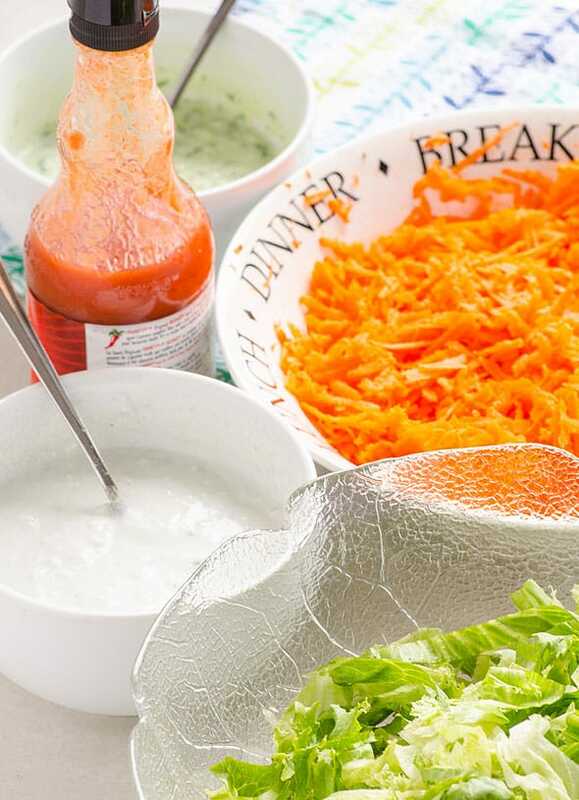 Turn into a salad by combining a bunch of shredded purple or green slaw with chicken, lettuce and carrots. Drizzle with blue cheese sauce. 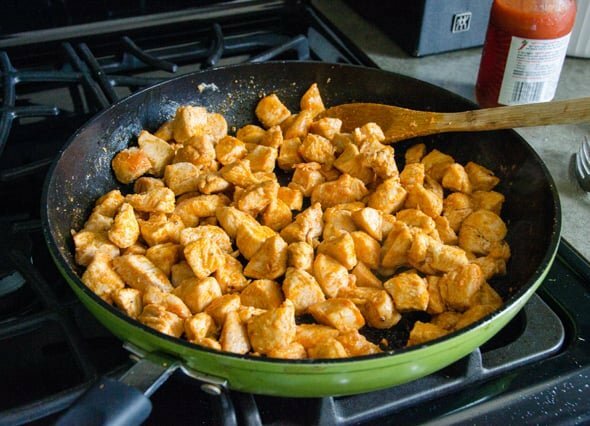 Use ground chicken or turkey instead of cubed chicken breast. Preheat large skillet on medium-high heat, add butter + oil and swirl to coat. 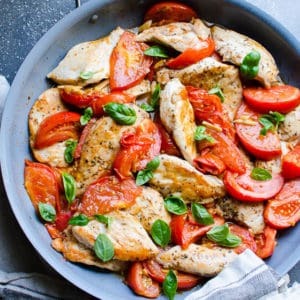 Add chicken and sprinkle with a pinch of salt and black pepper. 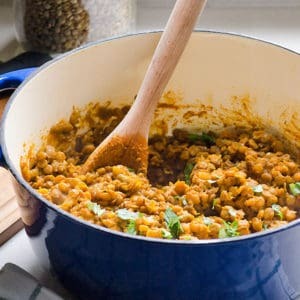 Cook for about 12 minutes, stirring occasionally and draining juices if necessary. Towards the end I reduce heat a bit and stir more frequently. 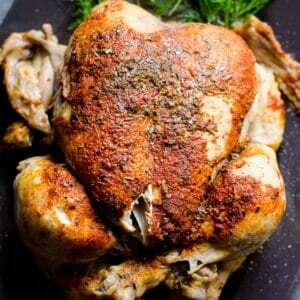 Chicken should have nice golden brown crust and be cooked through. Iceberg lettuce came from my son’s community garden at school. 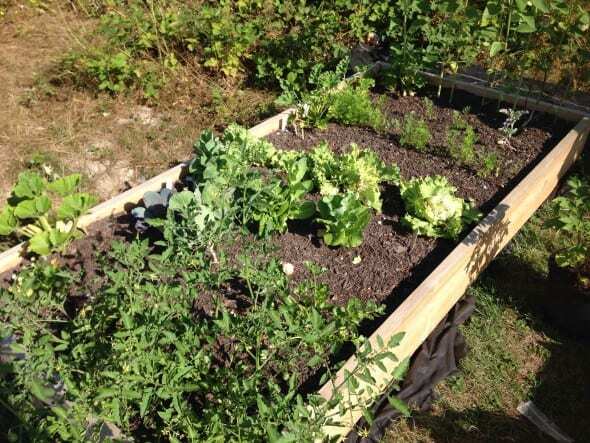 This year kids have planted vegetables and (mostly) parents have been watering them LOL. I think it was first $6 I ever donated to school not related to junk food. There is hope…maybe. Enjoy! 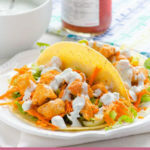 These buffalo chicken tacos were quick and delicious! 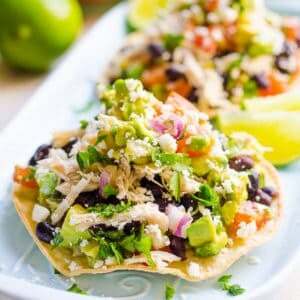 Instant Pot shredded chicken tacos – mixed in one pot with fix ins. Healthy ground chicken tacos – 30 minute dinner loaded with 1 lb of vegetables! Craving wings? 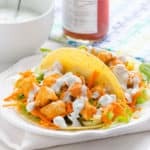 Make these Buffalo Chicken Tacos smothered in Frank’s red hot sauce and dipped into homemade healthy blue cheese Greek yogurt sauce. To die for! 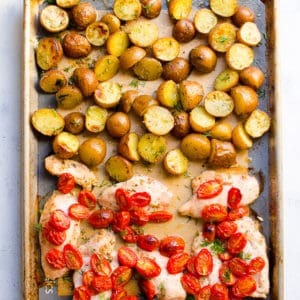 Storage Instructions: Refrigerate chicken separately in an airtight glass container for up to 5 days, assemble as needed. *I used Frank’s Red Hot but will try to find organic next time.